Plant exchange at Audubon Center and Sanctuary in Jamestown in 2012. Photo courtesy Audubon Center and Sanctuary. Plant exchanges give you an opportunity to trade those extra plants you have in your garden for new varieties that you don’t already have. (I got my first sunchoke at a plant exchange.) If you’re a beginning gardener and don’t have plants to trade, you can still participate in these two plant exchanges. 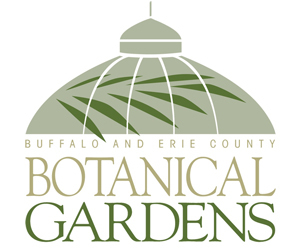 The Samuel P. Capen Garden Walk will hold a plant and seed exchange from 9 a.m. to 1 p.m. Saturday, June 1 at the University Community Farmers Market, Main Street at Kenmore Avenue, Buffalo. There is no cost to participate and you do not need to bring a plant in order to take one. Plant and seed donations are happily accepted. The Audubon Center and Sanctuary will hold its annual plant exchange and sale from 11 a.m. to 3 p.m. Saturday, May 18, at the center, 1600 Riverside Road, one-quarter mile east of Route 62 between Jamestown, NY and Warren, PA.
Take plants in pots (no plastic bags) or take money, and exchange or buy plants. Please label the plant with the name of the plant, sun/shade preference and the color, if you know that information. Audubon reserves the right to refuse invasive or ill-looking plants. Plants are priced based on condition, species and size. Donations from local nurseries provide some in-demand plants; those will be cash only. Plants donated by individuals are available for exchange. Past years have showcased heirloom vegetables, shrubs, perennials, annuals, butterfly plants and more. A special for this year is a pollinator seed mix developed by Audubon to attract and support the pollinators in your yard. There will also be information and displays on pollinator gardens and other eco-friendly gardens. 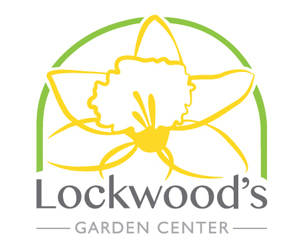 If you are interested only in donating, plants can be dropped off at the Nature Center on Thursday or Friday, May 16 or 17. If you are interested in volunteering, Audubon can use volunteers on Friday, May 17 and Saturday, May 18 for repotting, set up, answering questions and clean-up. 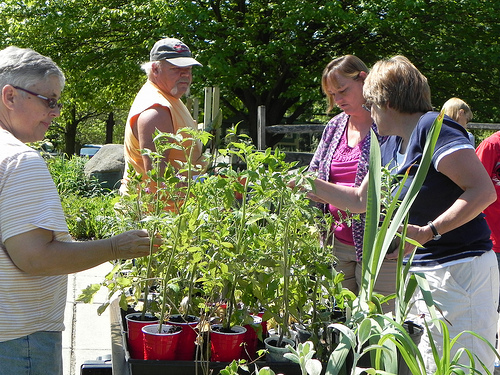 The plant exchange and sale benefits Audubon’s gardens. To volunteer or for more information, call Audubon teacher/naturalist Sarah Hatfield at (716) 569-2345. Many gardening groups are holding plant sales at this time of year, too. Check out our Upcoming Events Page to stay on top of all the local gardening events. Can fresh pine chips be used on a garden? 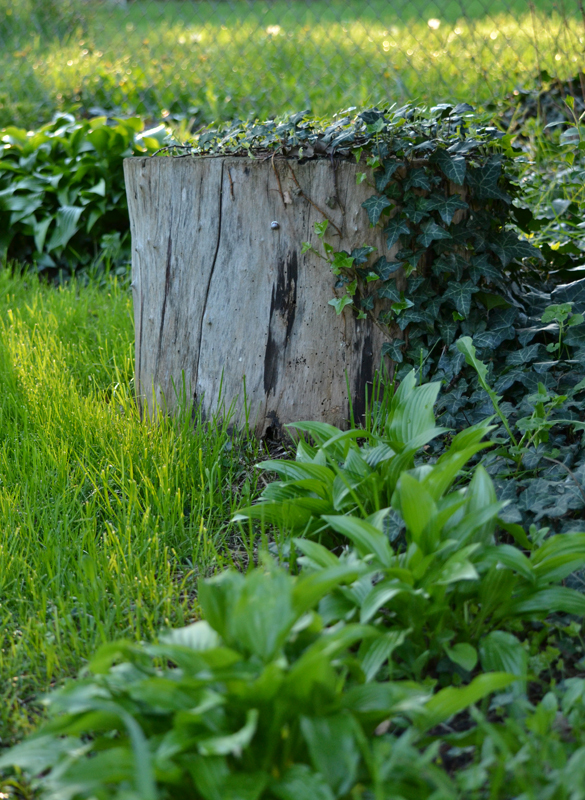 We just had a pine tree stump removed. Can I use these freshly ground chips in my perennial and annual gardens? So when someone asks a question I can’t answer, I post the question and rely on my readers to share their expertise. If you have advice for Dorothy, please leave a comment below. If you want to know the answer to this question, check back later to read the comments. The shops that support this magazine have very knowledgeable staff. Click on an ad and you’ll be taken to their website or Facebook page to get their hours, address and other important information. I’ve run into people who have been reading Buffalo-NiagaraGardening.com for years—and didn’t realize they could subscribe! 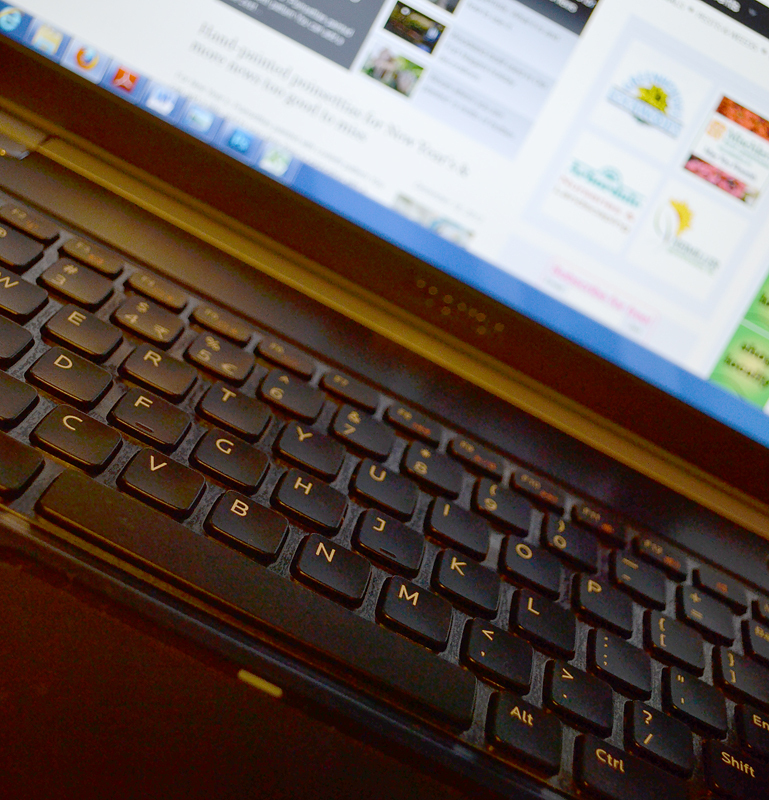 Yes, you can just visit our website to get tips about gardening that really work in Western New York. But when you subscribe, you get notified every time new content is posted. That way, you don’t miss a thing! All we need is your email address and Zip Code. If you like what you’re reading, take a moment to subscribe. And if you already subscribe, please tell your friends! Fresh wood chips No, no, no – not in your flower or vegetable garden! Because these are fresh, they have not decomposed and will pull nitrogen out of your soil, and your plants will suffer -maybe even die. 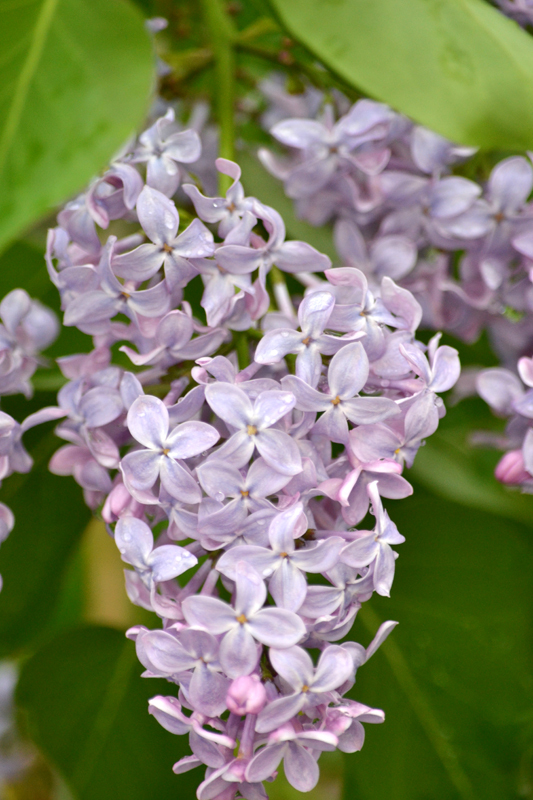 They can be used around established shrubs in your foundation plantings. BTW – same thing with coffee grounds. Your best bet is to put these things in your compost heap and let them decompose until next year. Thanks so much for that helpful information. What about wood chips that you buy– can you put those around flowers and vegetables? I wouldn’t…..it’s still wood that hasn’t decomposed & will rob your plants of nitrogen. We have always used the compost from the old Amherst compost facility – now CJ Krantz…they do sell compost by the bag.